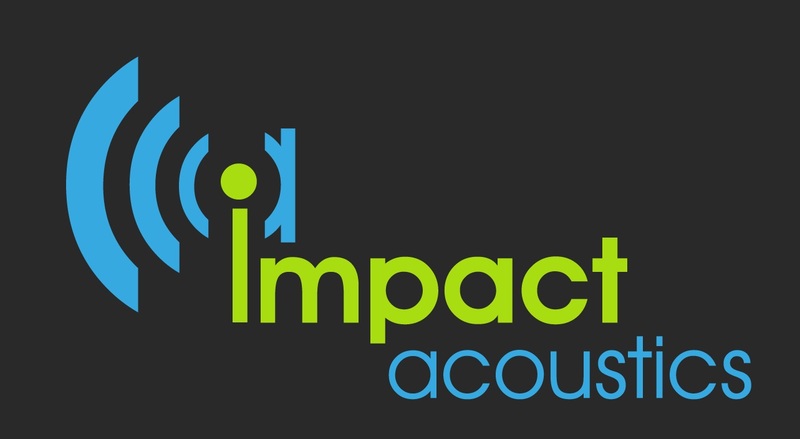 Impact Acoustics offer a full and thorough range of noise surveys and assessments to satisfy and discharge planning conditions relating to noise set out by your local authority in Dorset. All noise monitoring and acoustic surveys undertaken are in accordance with the relevent Bristish and international Standards. What is the cost of a noise impact assessmet in Dorset?